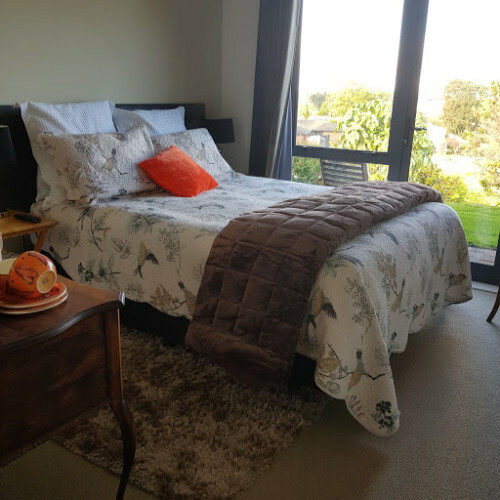 The Roost Bed and Breakfast provides executive accommodation in Waiuku with studio ensuite rooms, 2 bedroom suites and group booking options. 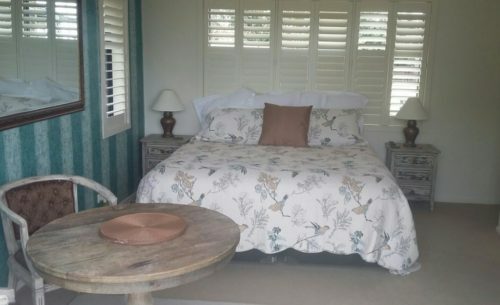 Accommodation in Waiuku for weddings and events. Breakfast is included in the room rate, The Roost offers continental or cooked breakfast options. Courtesy shuttle service to local events for guests with delivery and pick up through to midnight. View The Roost’s website at https://www.theroost.co.nz for more details on our executive accommodation options available in Waiuku.